This should be my last portrait display for the year. 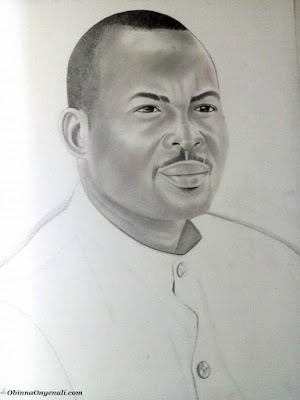 Yes, I still had time out of my busy schedule to design pencil portraits for my clients. It's nice "multitasking" reasonably, you know. I believe God that the best awaits us in 2016. I want to use this opportunity to appreciate all that gave me the opportunity to express my creativity by way of commissions. God bless you all.